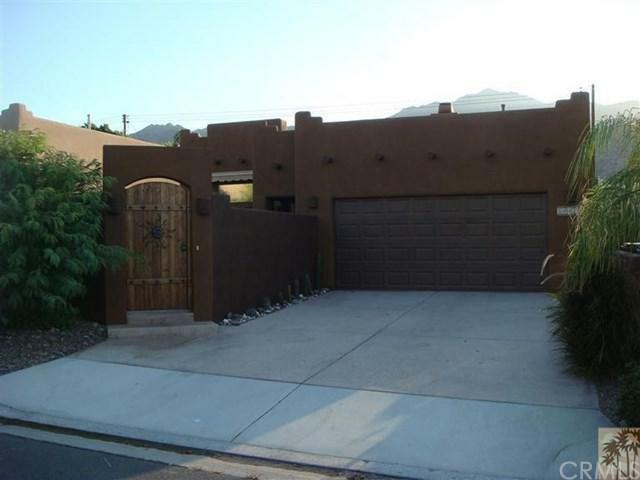 54425 Avenida Obregon, La Quinta, CA 92253 (#218002114DA) :: Ardent Real Estate Group, Inc.
Gorgeous Panoramic Mountain View Getaway at the very top of La Quinta Cove! 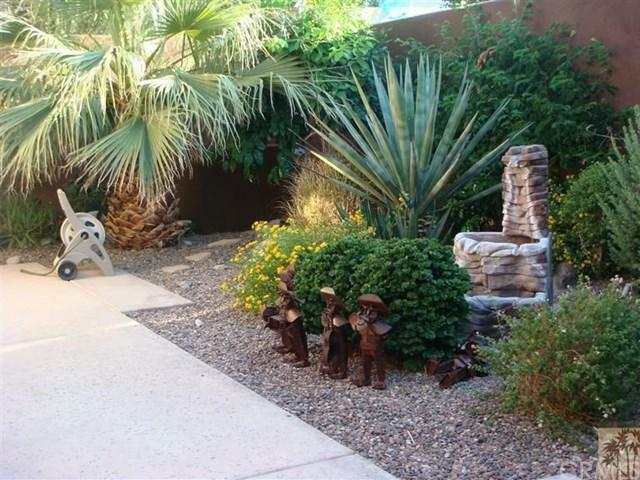 This authentic 3 bedroom, 2 bath Santa Fe style home feels like a resort. Views of the open desert for cozy sunsets and entertaining. Fireplace and open kitchen area. 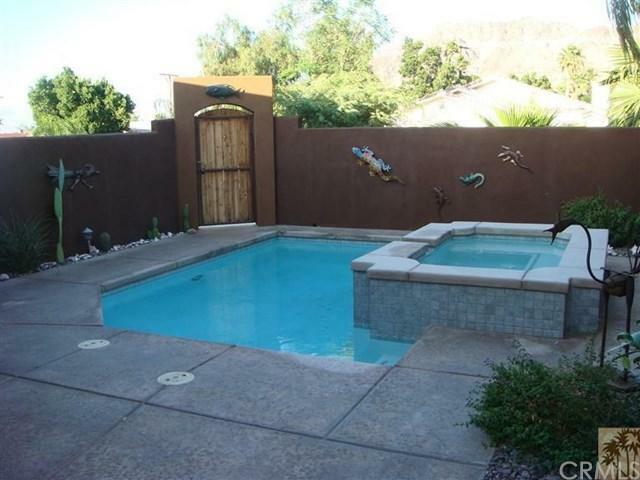 This home is located blocks from the La Quinta Resort Hotel and Spa and world-class golf and tennis. Steps to popular hiking trails (20 second walk). 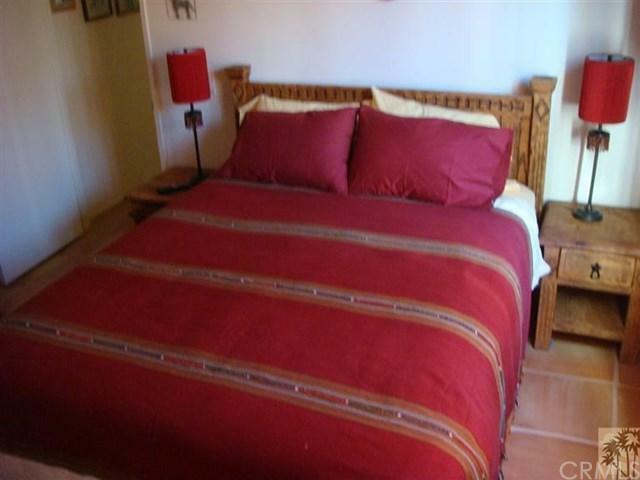 This charmer is perfect for a weekend getaway or extended stay.